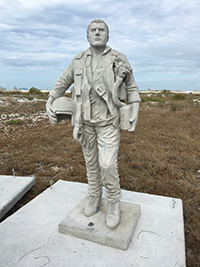 Circle of Heroes will be the nation’s first underwater dive memorial honoring our veterans. 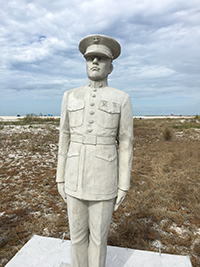 Located 10 miles off the Pinellas County coast in 40 feet of water, the memorial will include 24 different life-size concrete statues of men and women serving in the United States Air Force, Army, Coast Guard, Marines and Navy. 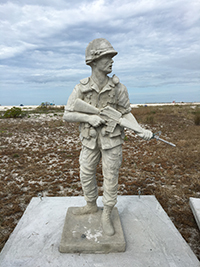 The 6-foot tall concrete statues will be placed in a circle featuring a center monument with 5 bronze emblems representing each of the U.S. Armed Forces. 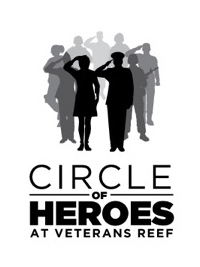 The Circle of Heroes will be a premier international diving destination and will also serve as a place where veterans with physical and mental injuries can heal. 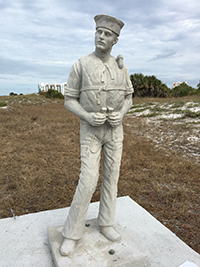 Half of the statues have already been purchased but we need help completing the circle with the remaining statues. Help us on our mission by donating today!